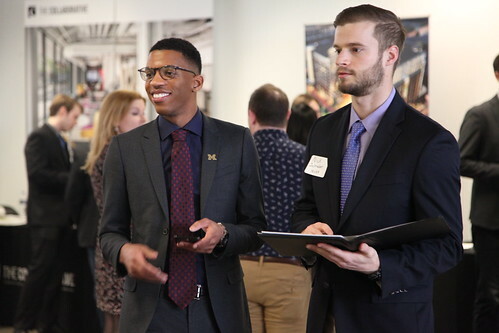 Employers may attend the Career & Networking Fair or schedule an individual visit to meet, interview and/or discuss career options with students from our architecture, urban design and urban planning degree programs. The 2018 Career & Networking Fair will be held Thursday, March 15, 2018, from 11 a.m. - 2 p.m. There is no cost to attend. Employers, please click here for more information and to register.